Team CareSpot has committed to raising as much as we can over the coming weeks, as well as recruiting as many people as possible to sign up and walk with Team CareSpot at LP Field: Packet pickup starts at 5:30PM and walk is at 7:30PM Oct. 10th (an easy walk, no jogging -- we promise). We invite all friends, family, and neighbors of CareSpot to be part of our walk team. While fundraising is highly encouraged to help fund research for cancer treatments, no minimum dollar amount is required. If you'd rather just make a donation to Team CareSpot, every dollar helps! 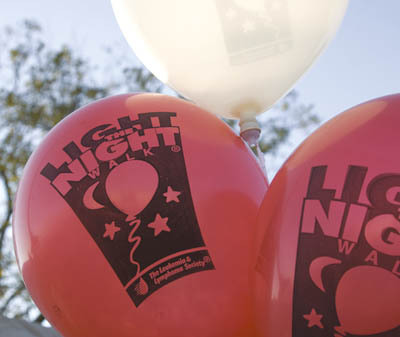 Your participation in the Light The Night Walk will save lives today. Be sure to check our team web site frequently to see our progress, and thanks for your support. "Go CareSpot team! Great job on fundraising so far. 2 weeks left! :)"
"Great job everyone! So proud of the efforts you've made raising funds for this walk."